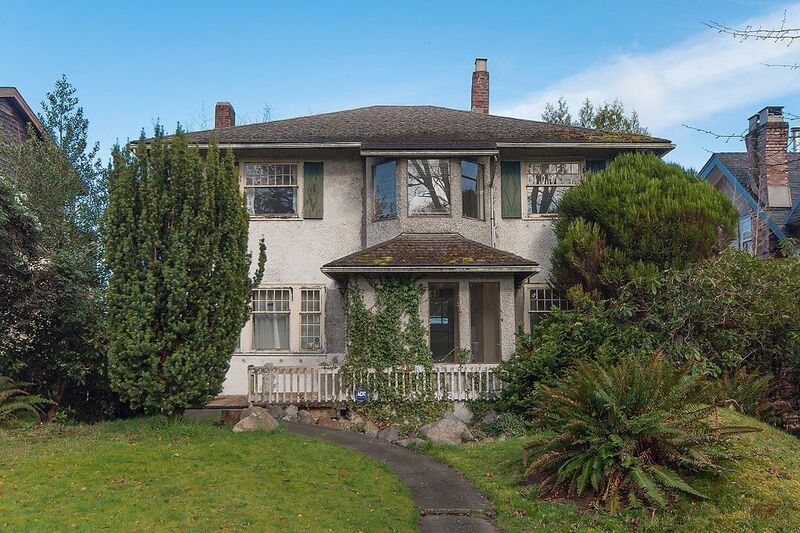 One of the most desired streets in point grey. Lined with mature trees and a quiet setting, while still very walkable and close to transit and shopping on west 10th Avenue. Fabulous CITY, WATER & MOUNTAIN VIEWS from the main and top floor of this home. Looking to build your dream home? With RS-1 zoning and a 50 x 122 lot, this property presents a fantastic opportunity. Looking for a renovation project? This home has a fantastic floor plan to work with. Main level has open concept living, dining & kitchen, in addition to a good sized office. 4 bedrooms upstairs, including master with ensuite, and partially finished basement with lots of potential. Close proximity to top schools: St Georges, Lord Byng, Queen Elizabeth, & Jules Quesnel.